I loved selecting the drapes for this new dining room! The new wainscotting and paint color already transformed this space and now adding in the drapes and art is really exciting. I selected a darker grey / warm brown color for the walls so that it stood out from the white of the wainscotting. And then picked out linen drapes that really complimented the paint color while letting in some of that gorgeous natural light from the big window. Simple art with a black frame ties in with the black curtain rod. Are you curious to see what this dining room looked like when the house was purchased? Here you go! It's amazing what some paint and wainscotting can do to really transform a space!! Do you have a room in your home that needs updating? 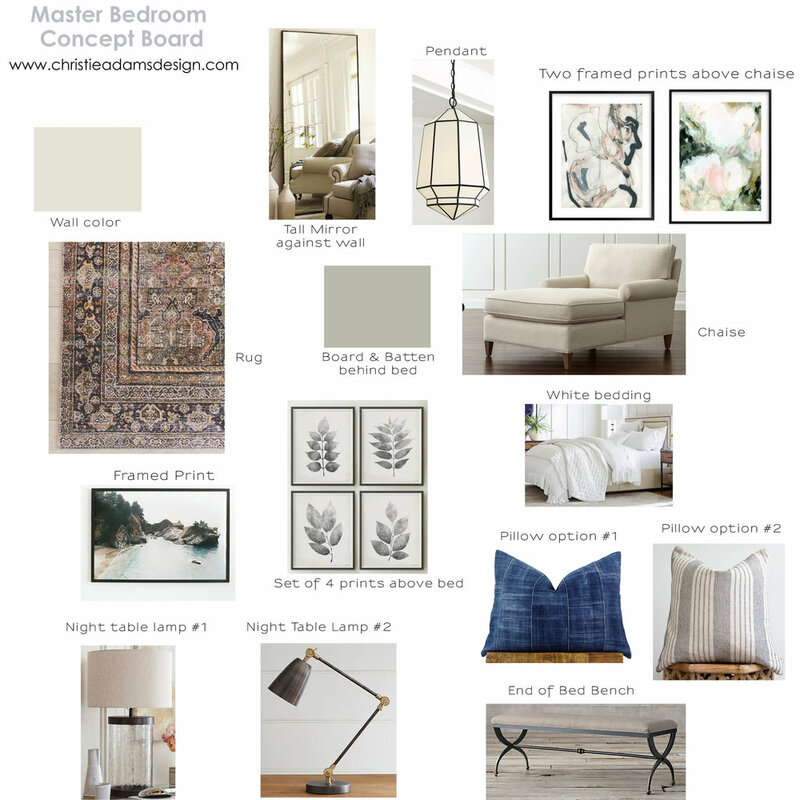 If you are looking for an interior designer in northern NJ I would love to schedule an in -home consultation to help you with your transformation. I am located in Wyckoff NJ and travel up to 45 minutes so that includes Bergen County as well as south of me, in Montclair, Morristown, Westfield etc. If you aren't in the northern NJ area I can also help you remotely. You would just email me your photos and we can either chat on the phone or via Skype (or strictly email) and I will help you every step of the way!